B rack at the Boat House. B racks are 6 inches higher than the A racks. They can accommodate a boat up to 37' 3'' Length, 11' 2'' Height (bottom of keel to highest point of vessel), 9' 10'' maximum beam Width. 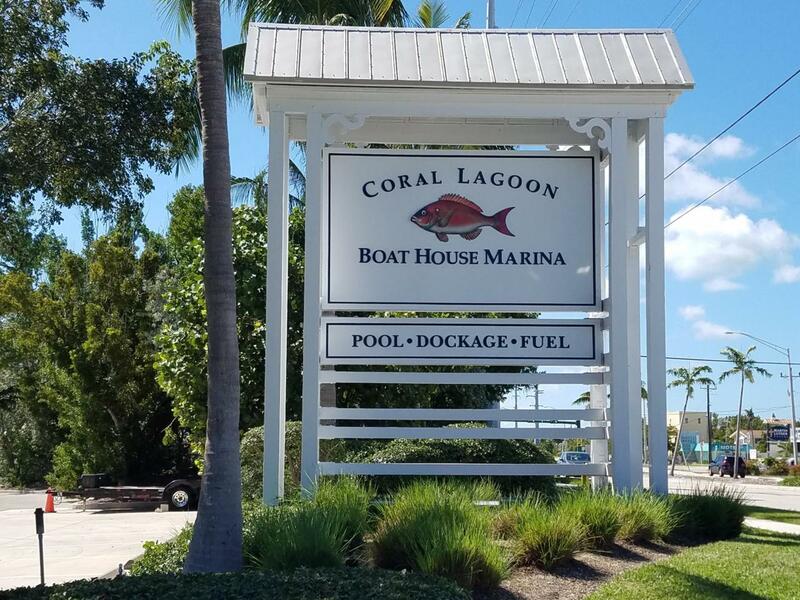 This is a spectacular dry slip condominium with a full service marina including security, scheduled IN/OUT service, cleaning, fuel, boat ramp, fish cleaning station and use of Coral Lagoon's pool. Quick access to the ocean. Please confirm with the dockmaster that your boat will fit this rack and do not enter the building without being accompanied by the dockmaster (for insurance purposes). Listing courtesy of Michele Cook of Coldwell Banker Schmitt Real Estate Co..